Coacher, lessons, and parties, you can use these shoes for various purposes. 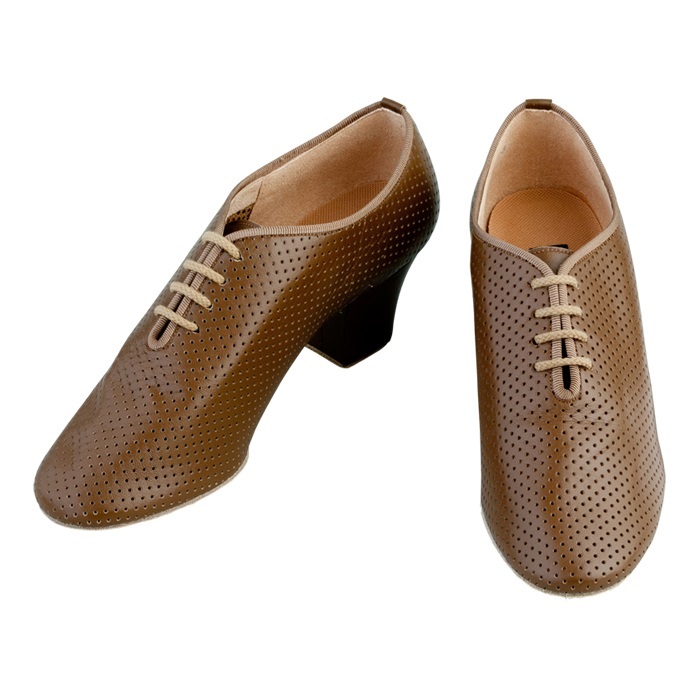 Upper part is one piece of leather without being stitched over, so these shoes are very soft and breathe well. These are recommended for teacher shoes for Latin.